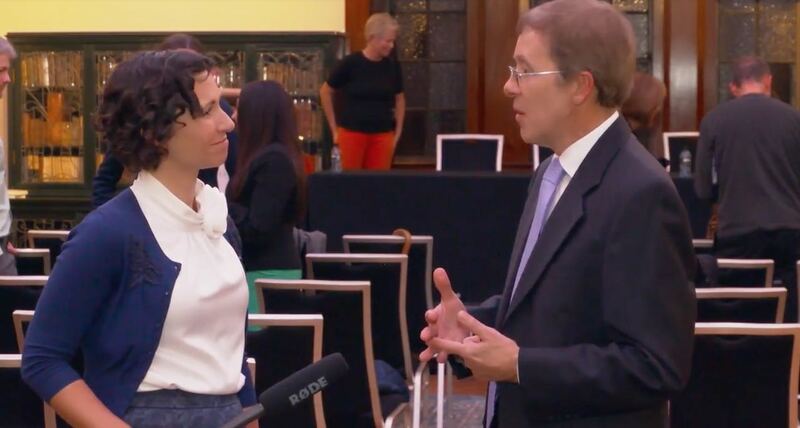 Gorana Grgic, Alan Dupont, and Jonathan Pearlman join Geraldine Doogue to discuss the developments and set backs in foreign affairs for the month of April. Alan Dupont joins the panel on Radio National to discuss recent border flare-ups between India and China, Australia’s new Home Affairs Ministry, and orders for Indonesian police to shoot drug traffickers. Listen to the full program here. 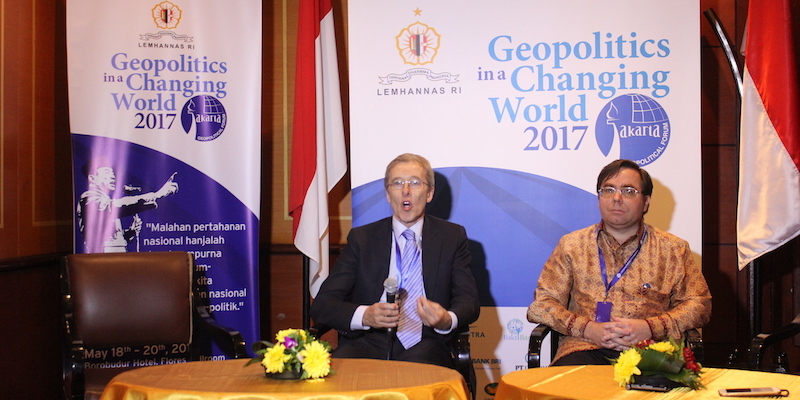 Dr Alan Dupont was interviewed on the 19th of May, 2017, by the assembled Indonesian media on the subject of geopolitical challenges to East Asia’s stability.